Isn't it overdoing it a bit? 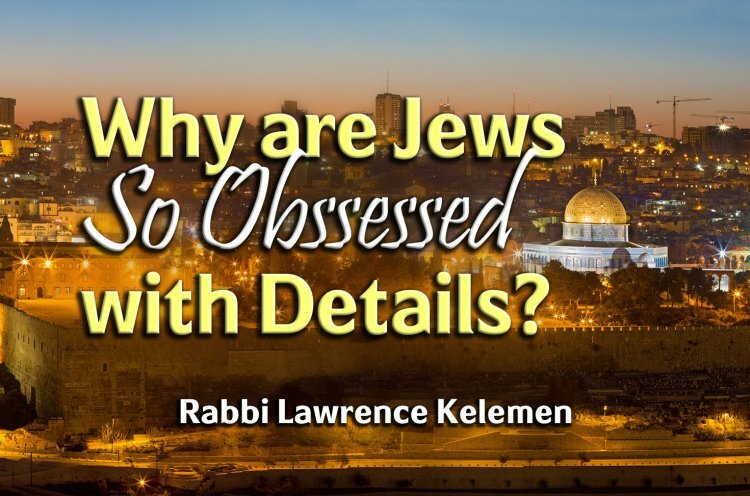 Why are Orthodox Jews so obssessed with itsy-bitsy details? Is this really what G-d wants from us? In this short video, Rabbi Lawrence Kelemen gives us an important insight into the purpose of our doing the mitzvot with all their details.